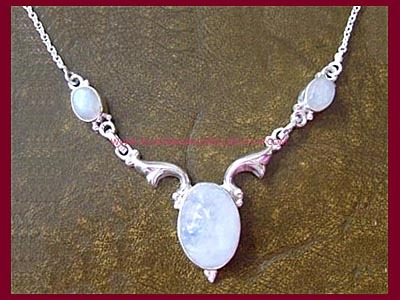 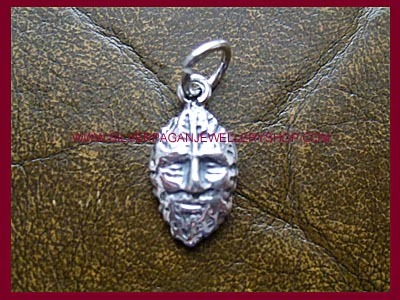 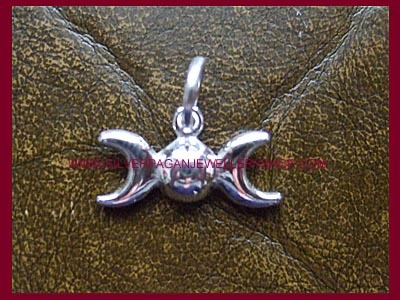 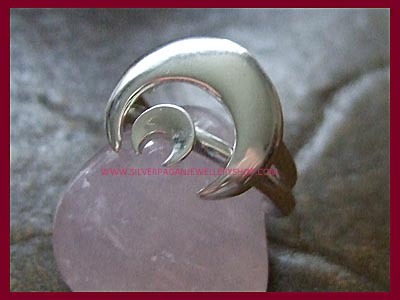 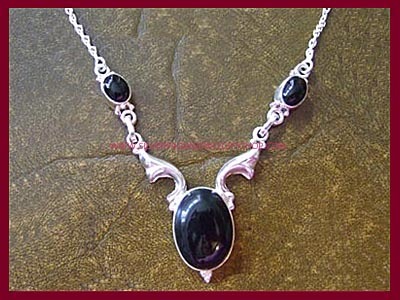 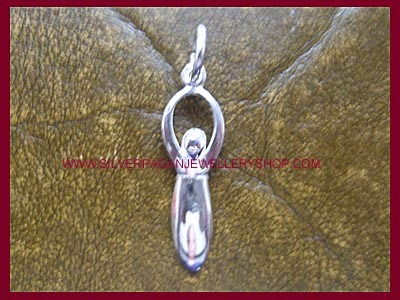 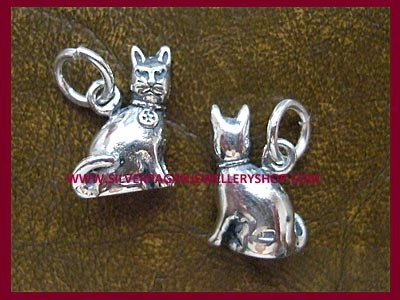 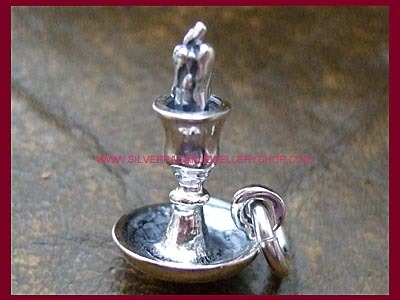 Sterling silver Candle Charm. 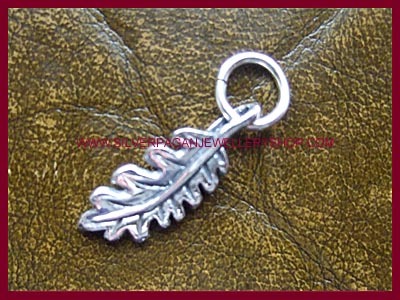 This charm is complete with a candleholder and flame/wick - a fantastic addition to any charm bracelet! 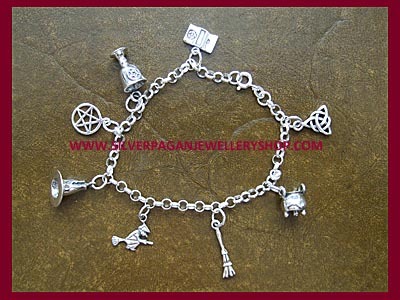 If you opt for a bracelet we will attach the charm so it is ready to wear - perfect!